North Carolina’s local Fox News Channel visited EarthKind, Inc.’s manufacturing plant. 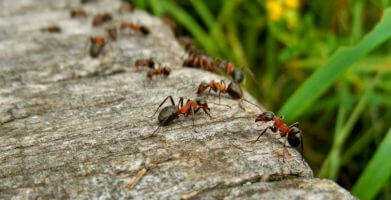 EarthKind is the maker of earth-friendly pest control products like Fresh Cab® Rodent Repellent and Stay Away®. 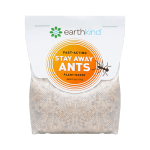 Stay Away is a line of natural pest prevention pouches that prevents pest infestations from ants, moths, spiders, rodents and other household pests. Although EarthKind’s corporate headquarters are in North Dakota, all of our products are manufactured and distributed from a plant in Mooresville, NC. EarthKind employees over 30 full time employees. Partnering with another North Carolina business, Lifespan, we have prioritized employing a developmentally disabled workforce too. North Carolina’s local Fox News Channel visited EarthKind, Inc.’s manufacturing plant. 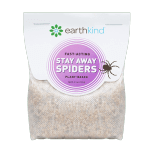 EarthKind is the maker of earth-friendly pest control products like Fresh Cab® Rodent Repellent and Stay Away®. 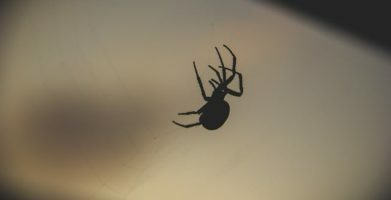 Stay Away is a line of natural pest prevention pouches that prevents pest infestations from ants, moths, spiders, rodents and other household pests. 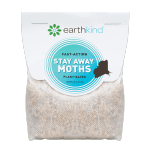 Although EarthKind's corporate headquarters are in North Dakota, all of our products are manufactured and distributed from a plant in Mooresville, NC. EarthKind employees over 30 full time employees. Partnering with another North Carolina business,  Lifespan, we have prioritized employing a developmentally disabled workforce too. string(73) "EarthKind® Earth-Friendly Pest Control Featured on Fox 8 News"
string(253) "North Carolina’s local Fox News Channel visited EarthKind, Inc.’s manufacturing plant. 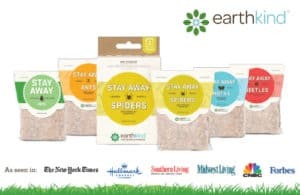 EarthKind is the maker of earth-friendly pest control products like Fresh Cab® Rodent Repellent and Stay Away®. Stay Away is a line of…"